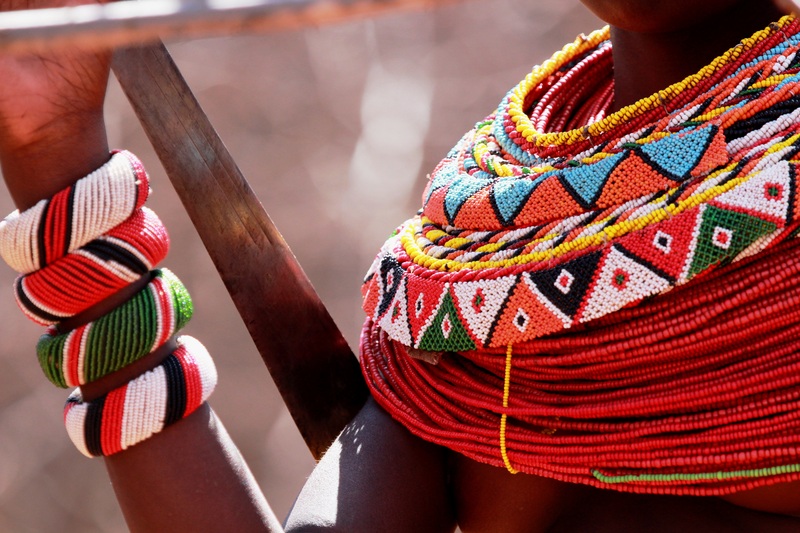 On a recent trip to Taronga Western Plains Zoo, we discovered Beads for Wildlife, a program put in place to support the plight of Northern Kenyan wildlife and the livelihoods of the local tribespeople. 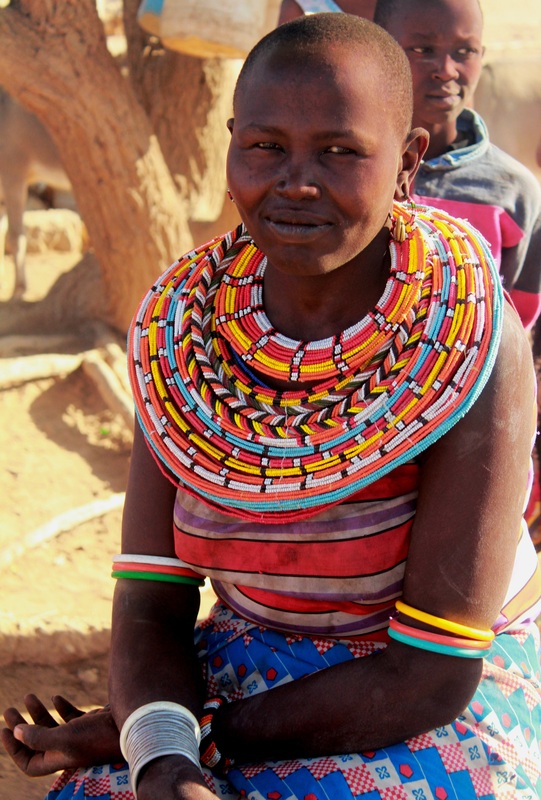 Set up by the Northern Rangelands Trust and supported by Australian zoos like Taronga, Beads for Wildlife is an initiative providing the women of Northern Kenya with employment. 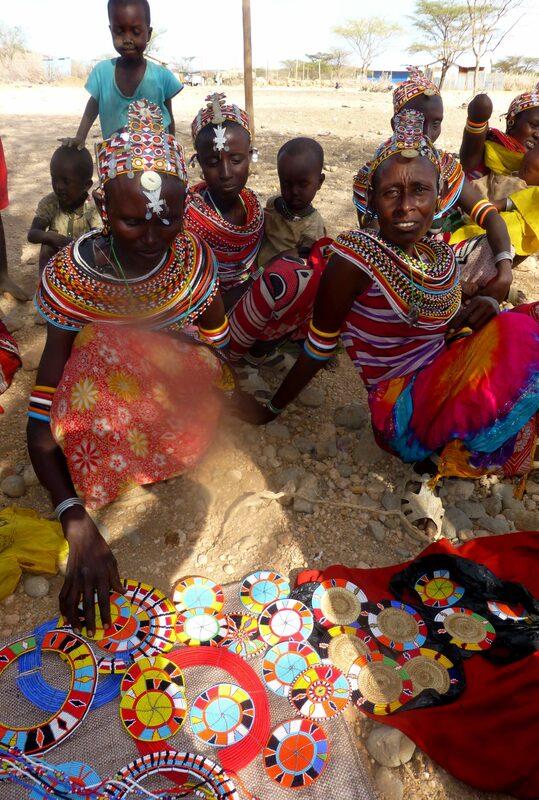 The program enables Kenyan women to share their incredible gift for traditional beading and weaving, creating unique wearable art as a business. This is their traditional beaded dress, and each colour and pattern denotes meaning. The beads tell stories of the women and their lives, green represents grass and reflects growth, white is the purity and health of milk and red signifies strength like the life-blood of animals. By providing the raw materials required (beads, elastics, clasps etc.) the Northern Rangelands Trust facilitates enterprise rather than charity, and creates a market for a traditional product in a contemporary world. Taronga sells thousands of these beaded products every year, with all profits going directly to the women that make them. This means they are paid enough to properly feed their families, the local Kenyan wildlife aren’t hunted and us at home bring some colour to our every day by wearing the pieces. Since its conception in 2005, this program has grown to include 1,352 Kenyan women operating in 135 self-governed women’s groups. 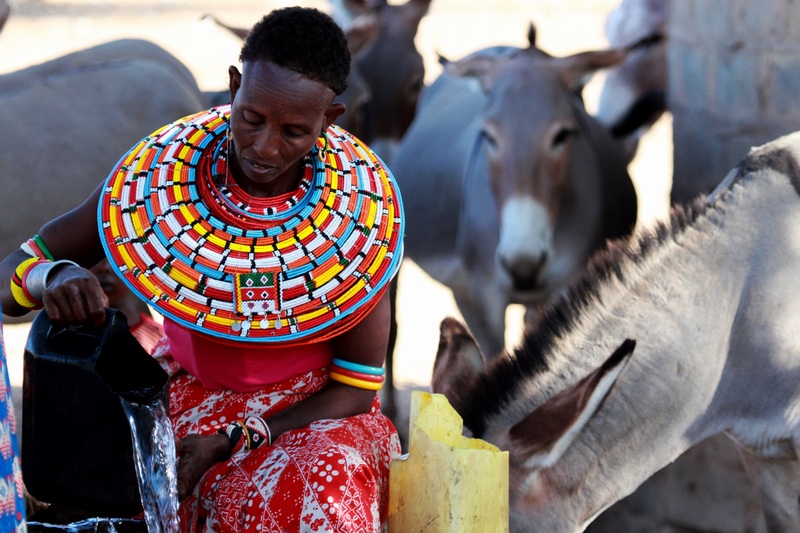 Beads for Wildlife diversifies family income in rural areas – income that would otherwise be generated from livestock rearing, charcoal burning, hunting and other unsustainable means. 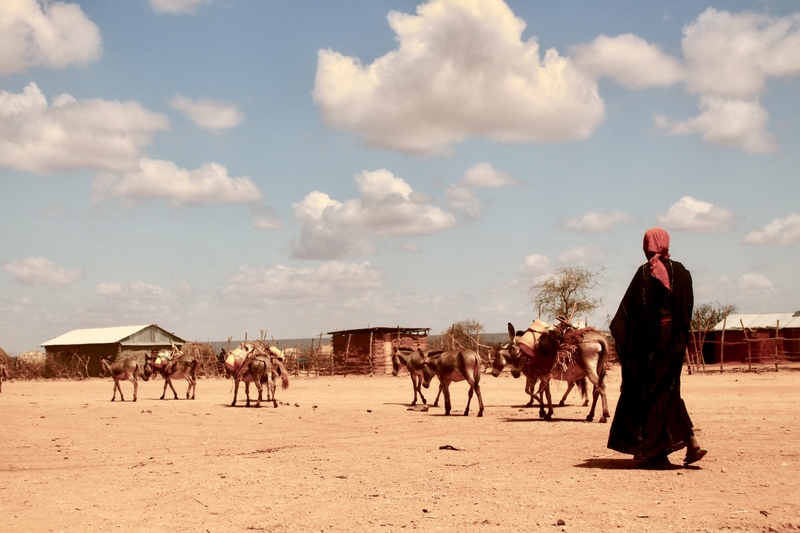 Many of the women beaders are former charcoal sellers – an industry this is devastating the last remaining forested areas of northern Kenya. 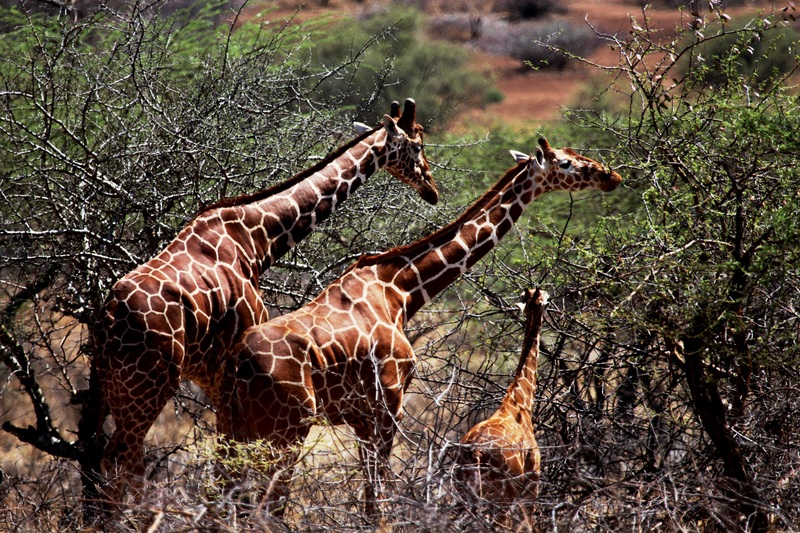 Human-wildlife conflict and habitat degradation are the leading causes of decline in African wildlife. 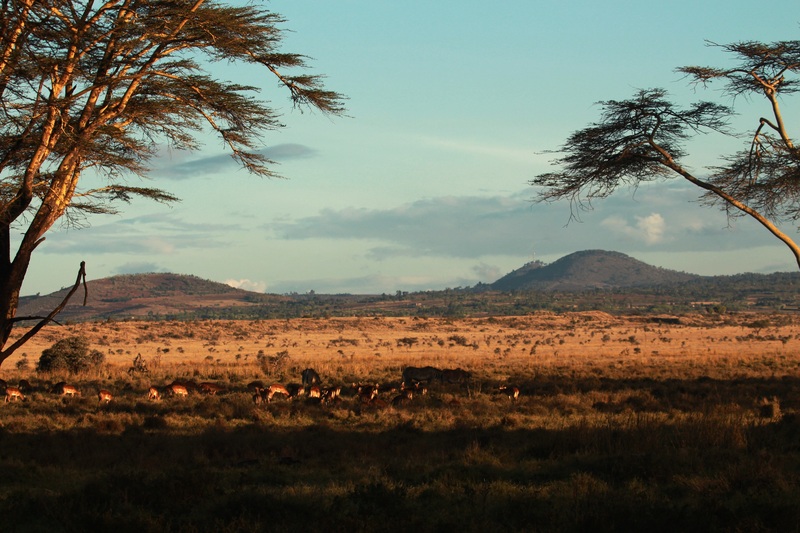 With support from Taronga along with other world-class institutions, the Northern Rangelands Trust can create genuine and sustainable income opportunities that benefit both people and wildlife that share the culturally and environmentally significant land that is northern Kenya.